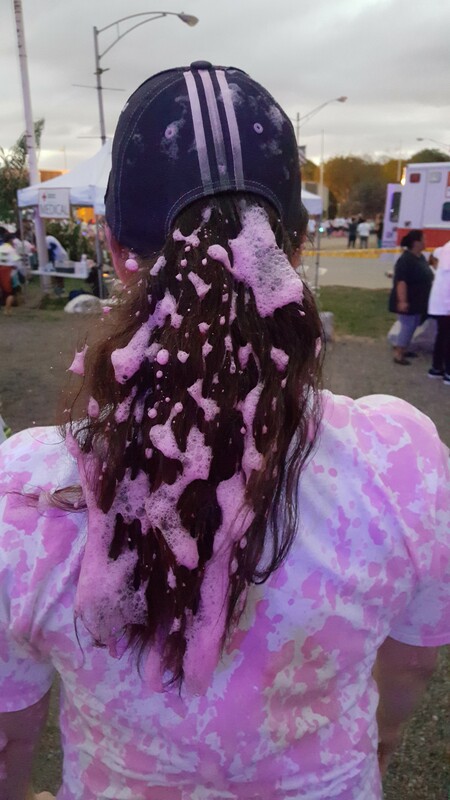 All because of number 108 ! 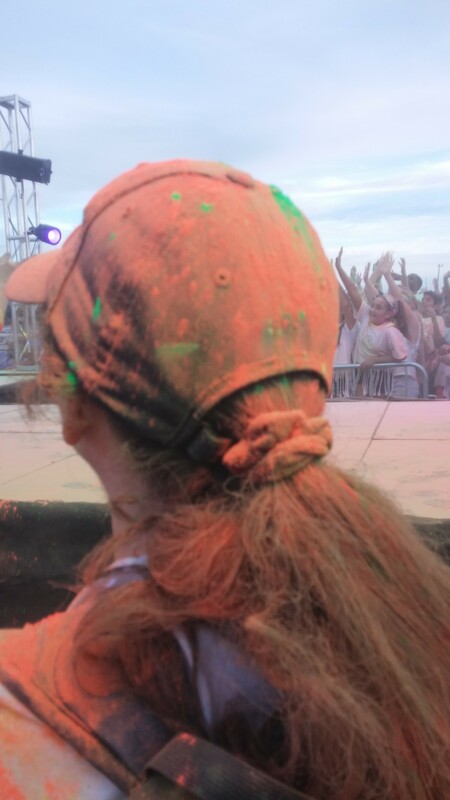 A big hello to all my bucket list friends! 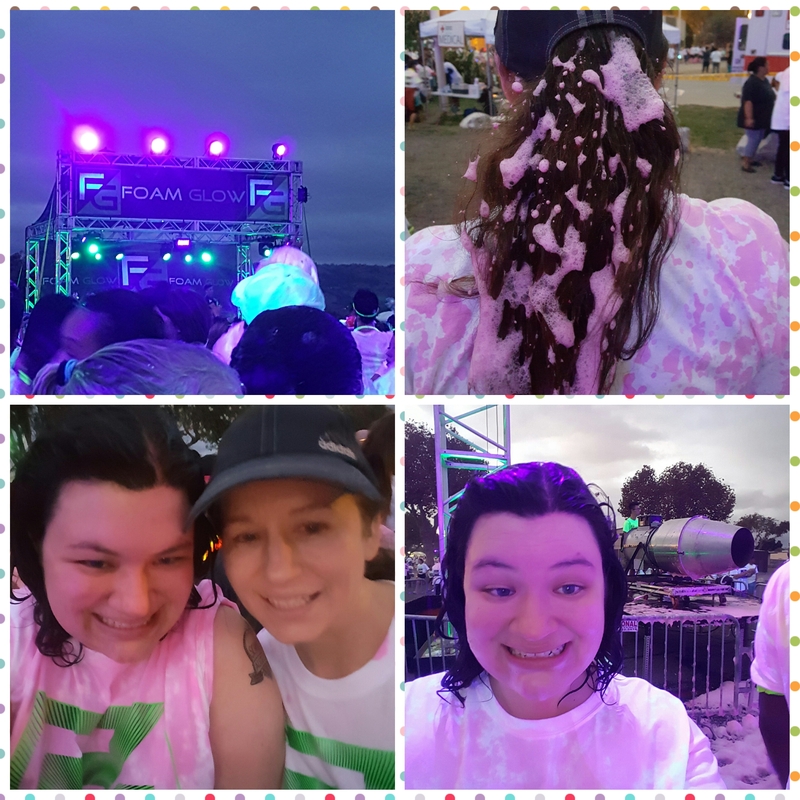 You never know what can happen when you cross an Item off your bucket list you may just find a new hobby! 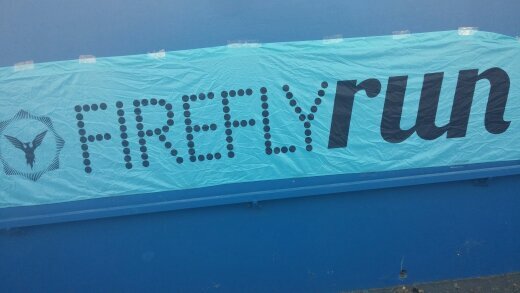 That is exactly what happened to me when I crossed off number #108 Run / walk a 5k! 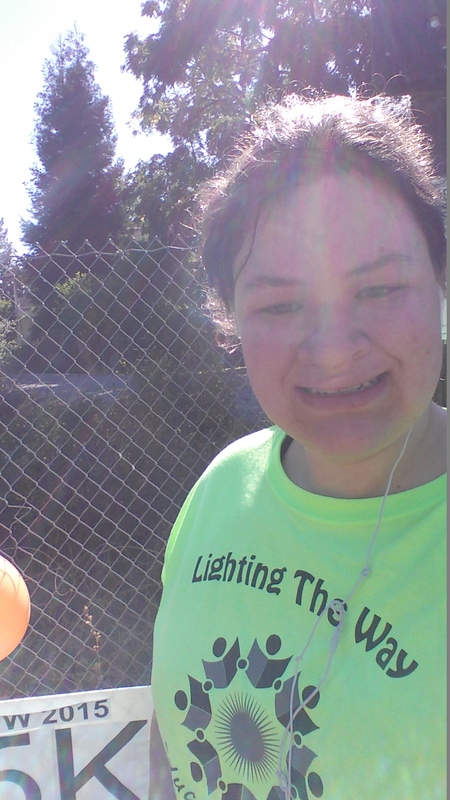 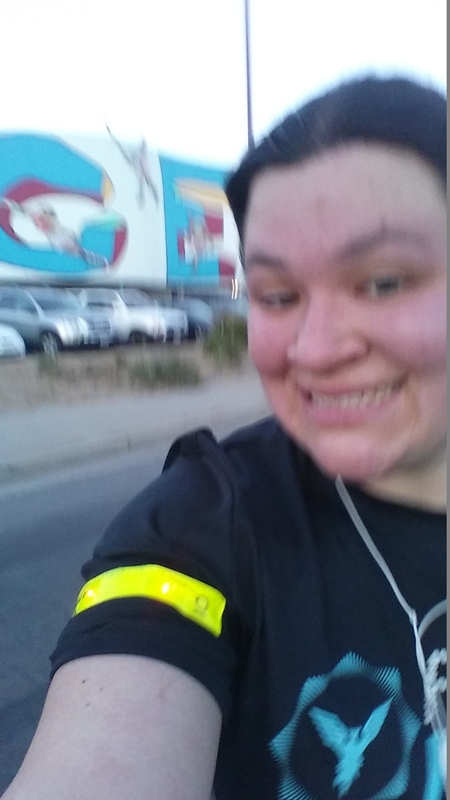 I talked a little bit about this in my post Hello Summer but I wanted to share more with all of you about my running adventures so let’s get to it! 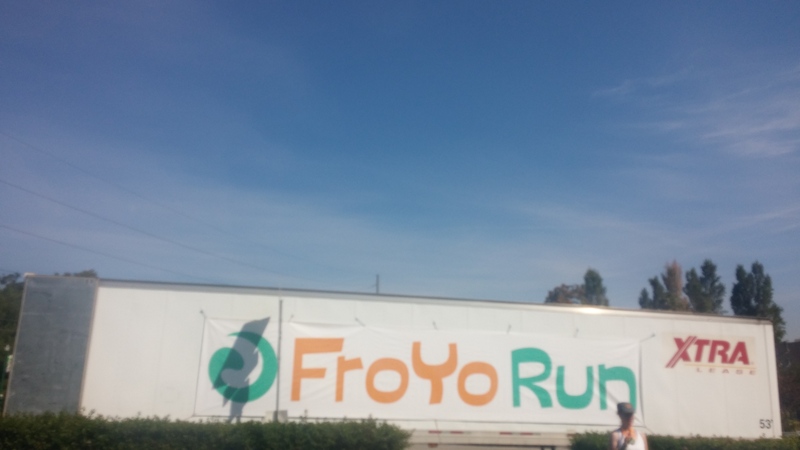 This is the one that started it all! 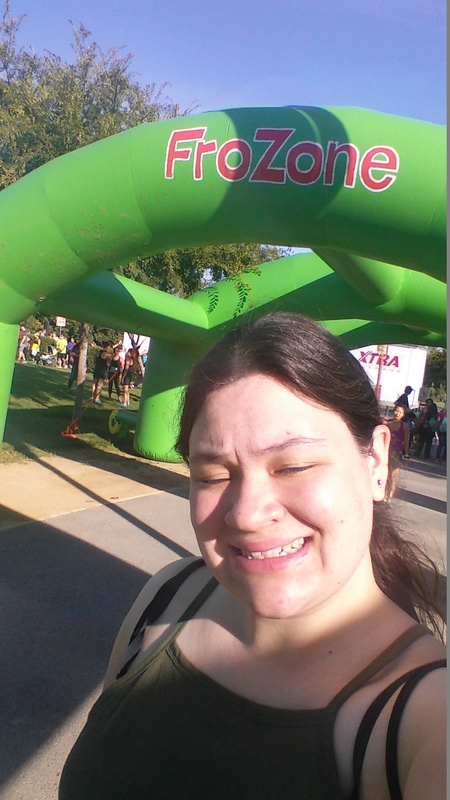 This the first 5k that I did it was the race that I used to cross number 108 off my list . 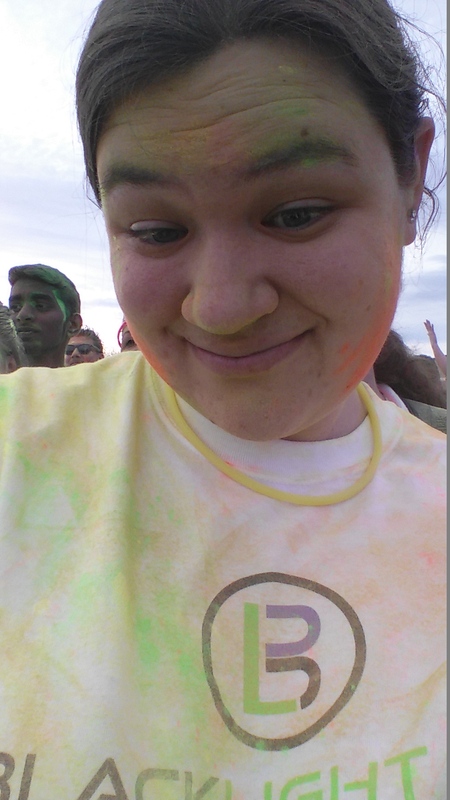 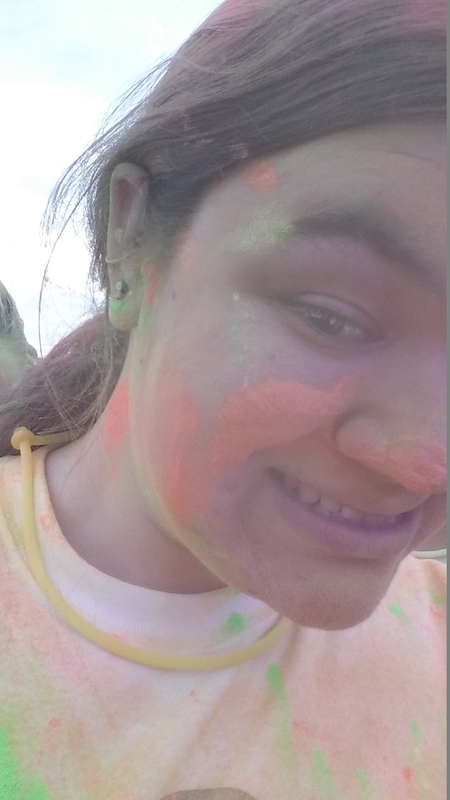 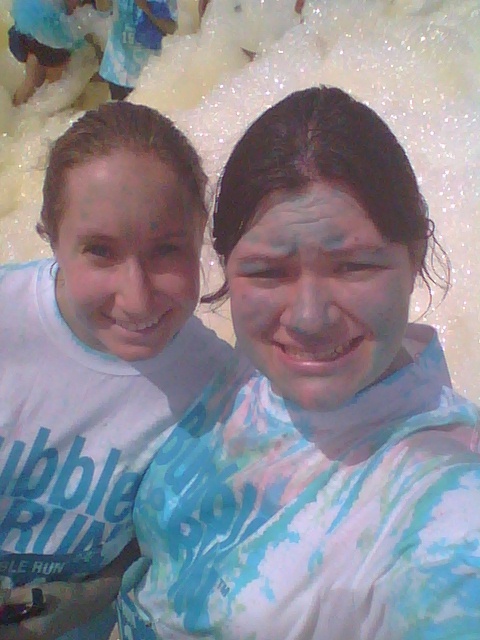 The bubble run was so much fun! 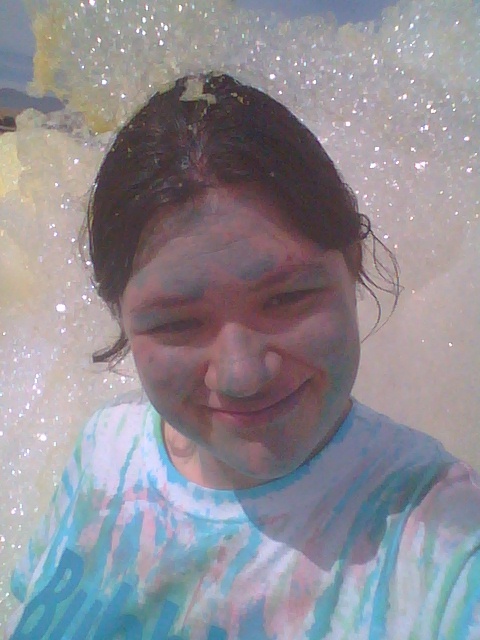 I’m a kid at heart so I love bubbles! 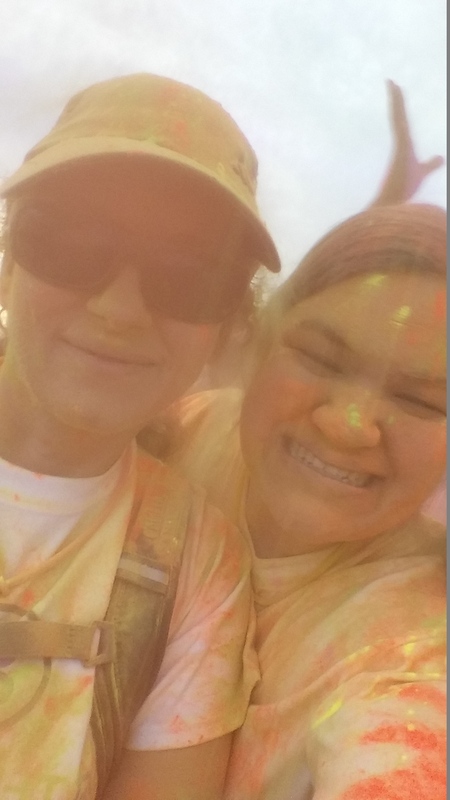 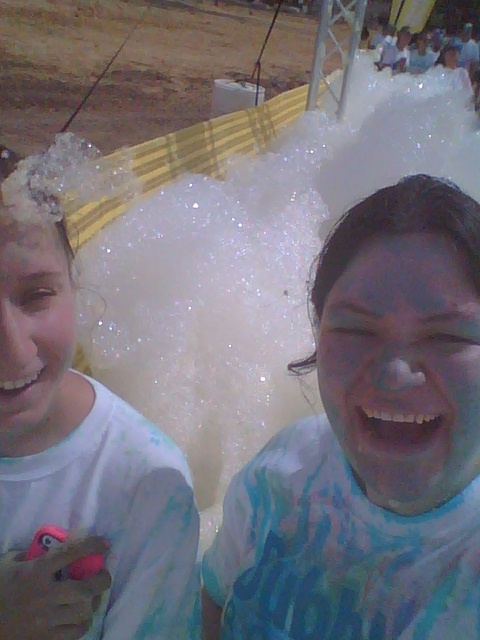 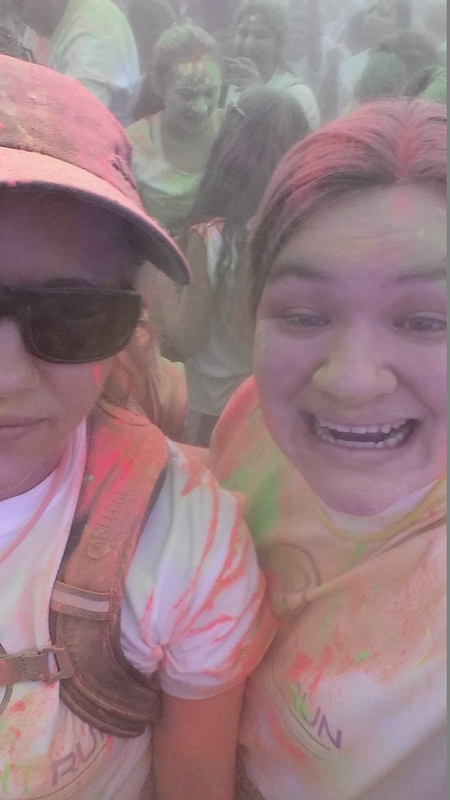 My friend and I had so much fun running through all of the colored bubbles! 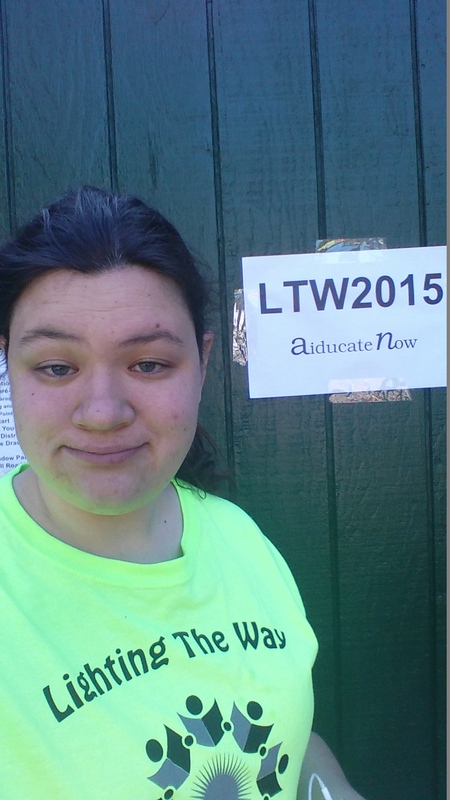 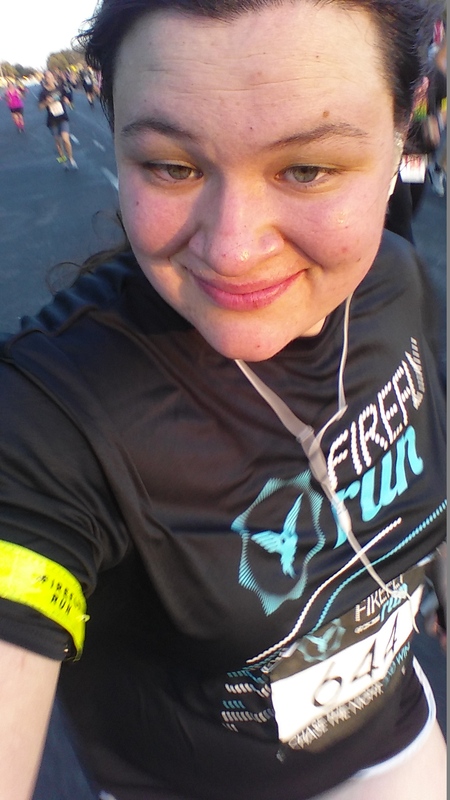 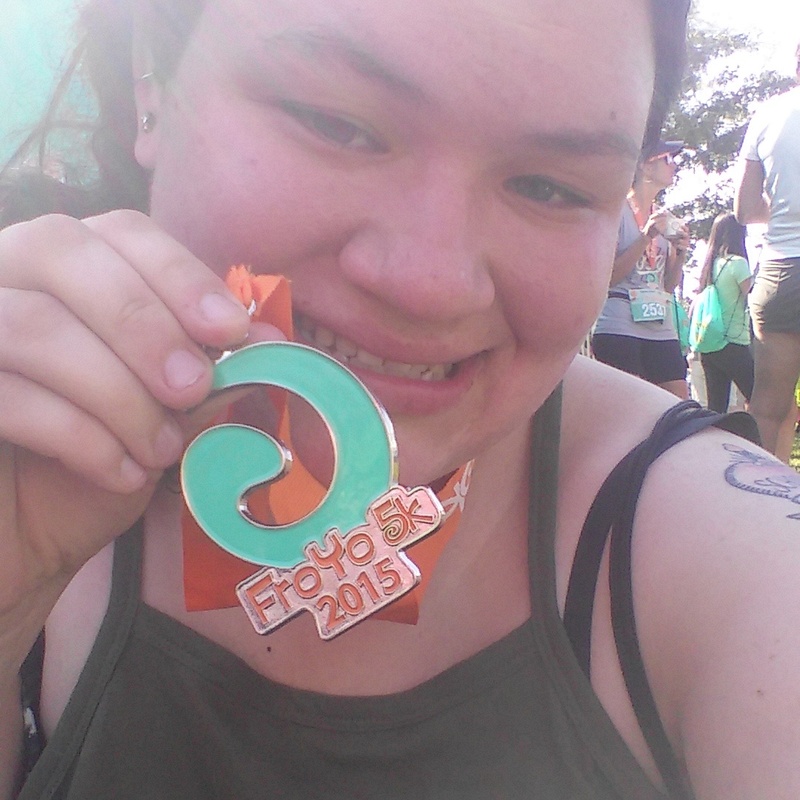 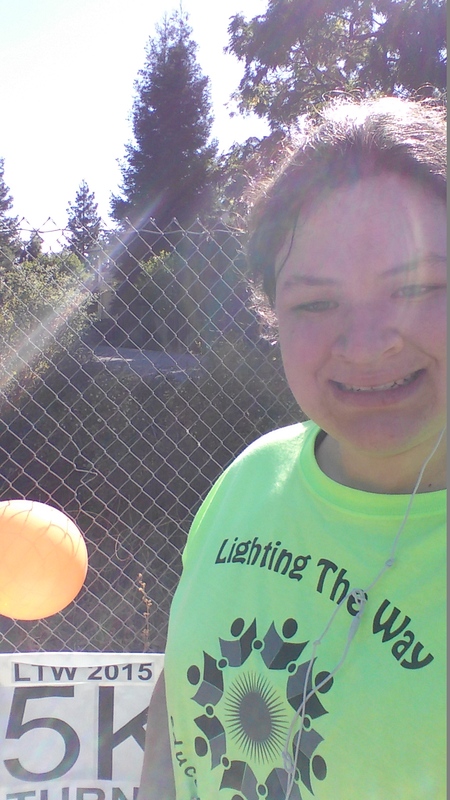 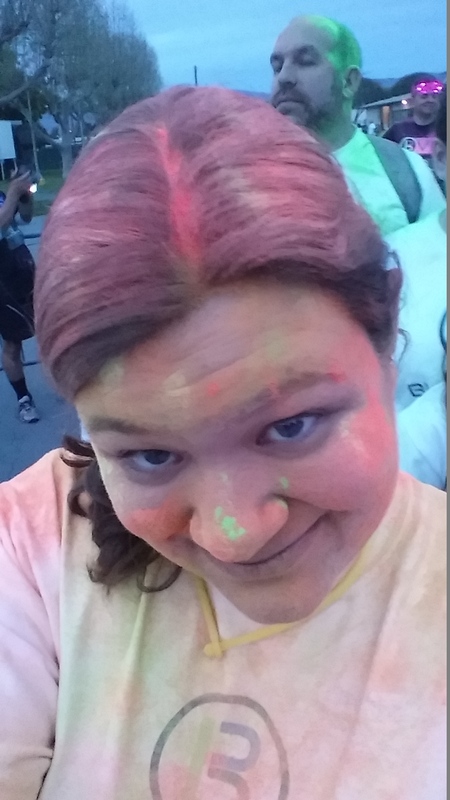 I felt so amazing when I finished this fun 5k and crossed another item off my list. 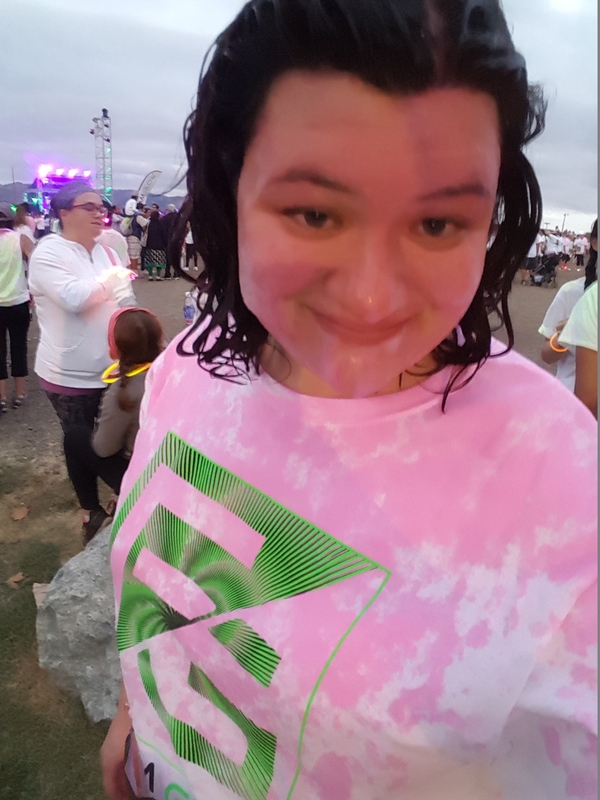 After I finished the bubble run I knew I wanted to do many more races! 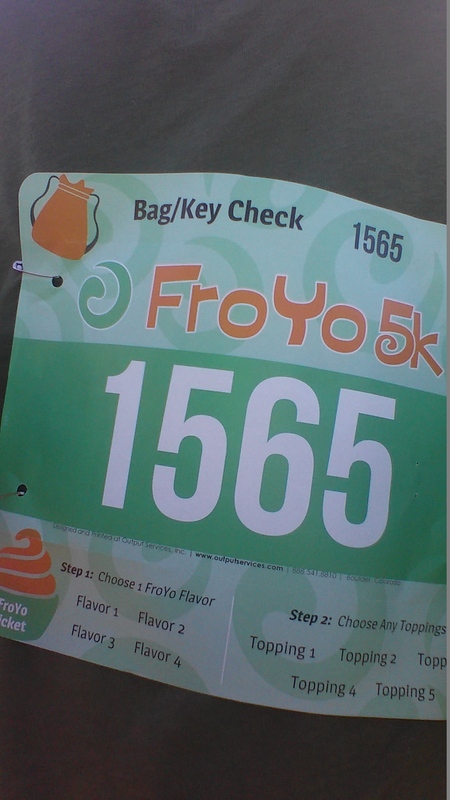 This was the next race I did after crossing off number 108. 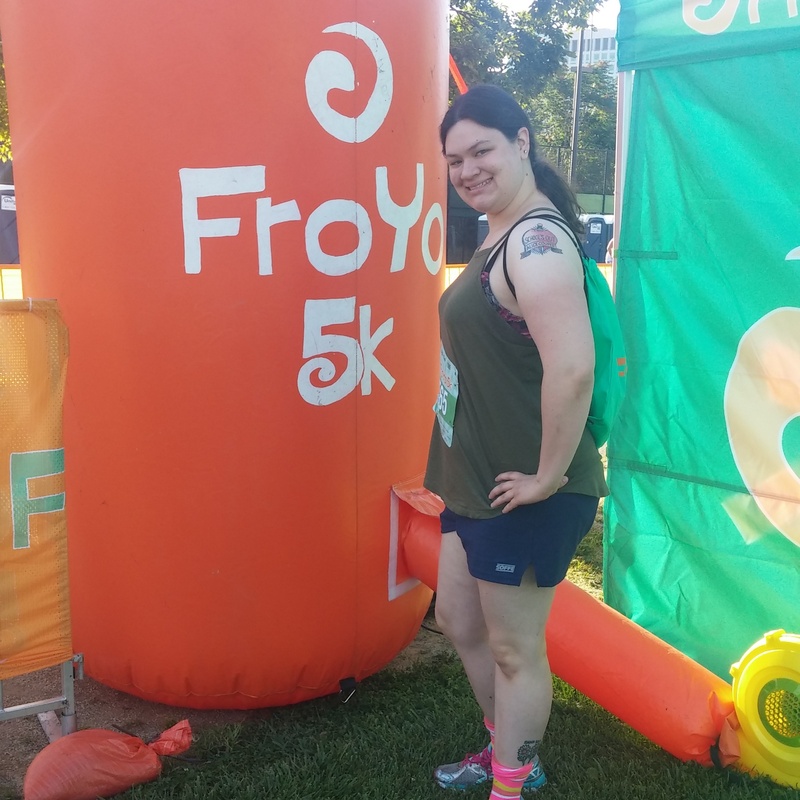 I was excited to do another 5k. 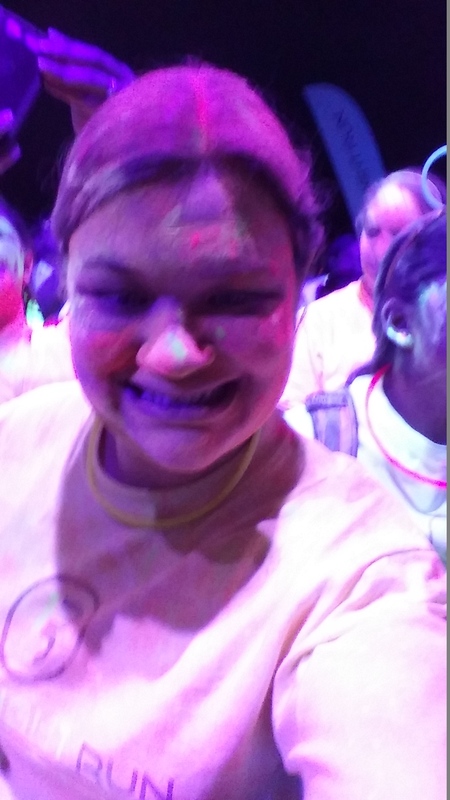 The black light run is a night time race where colored powder is thrown on you while you run. 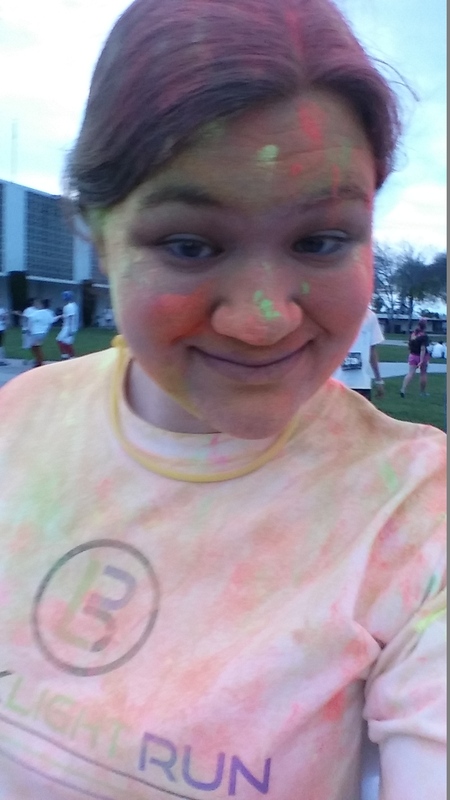 The pre- party was tons of fun there was a really good DJ and colored powder was also thrown during the pre-party. 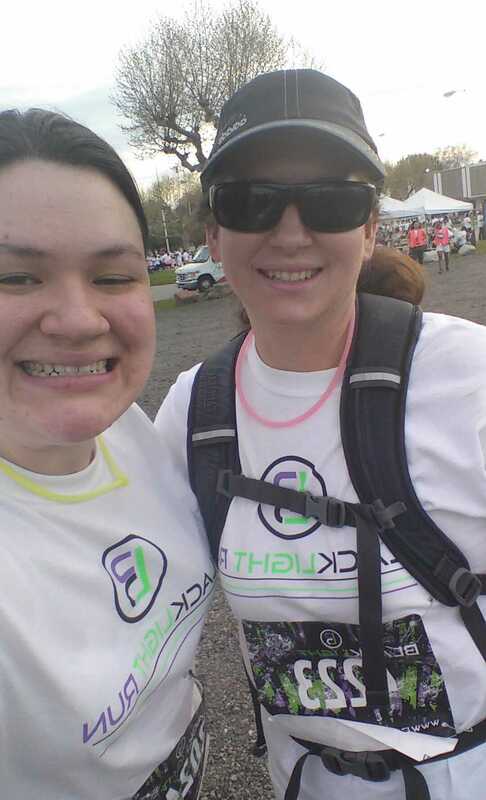 It was so much fun dancing with all of the other racers and getting pumped up for the race! 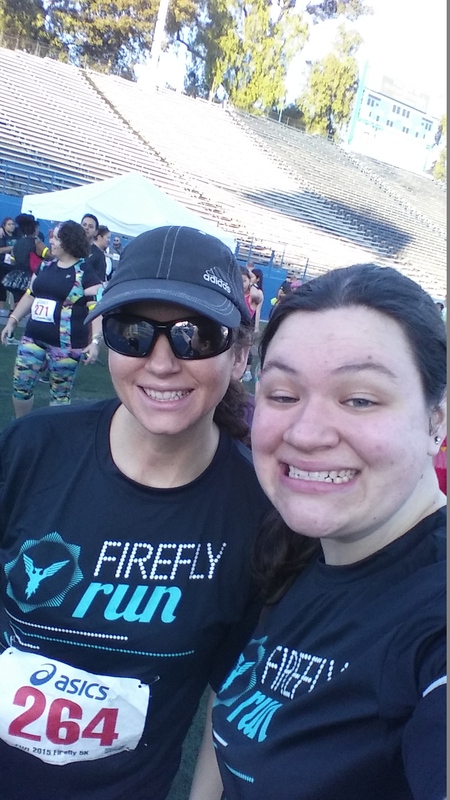 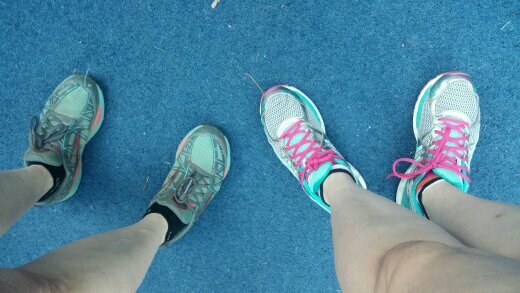 It was also really awesome to run the race with my mom. 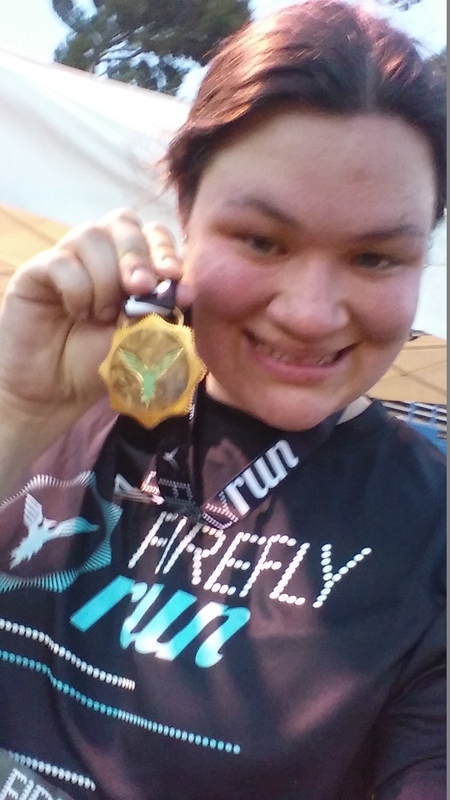 I was very happy to finish my 2nd 5k! 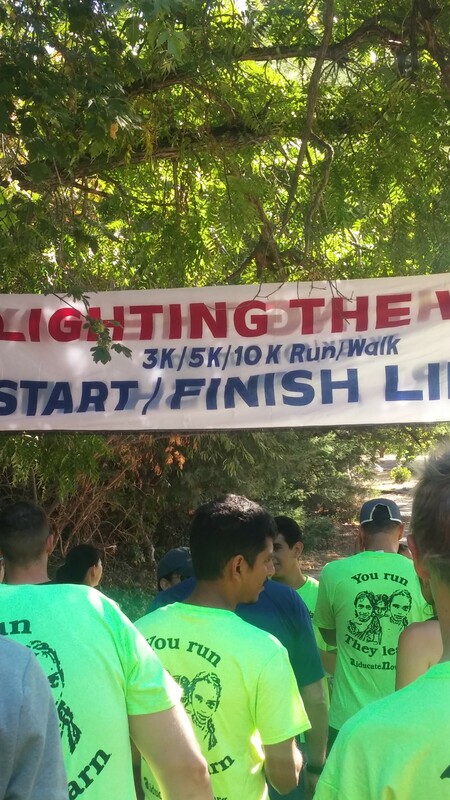 This was a morning time race held at a local park. 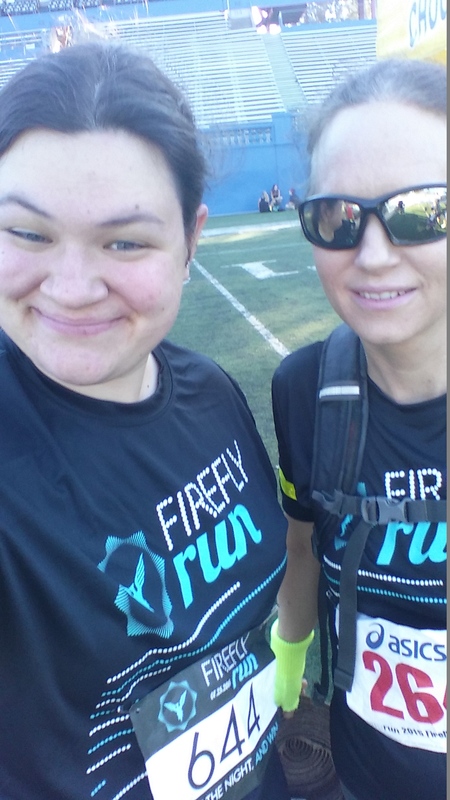 It was a race to raise money for charity. 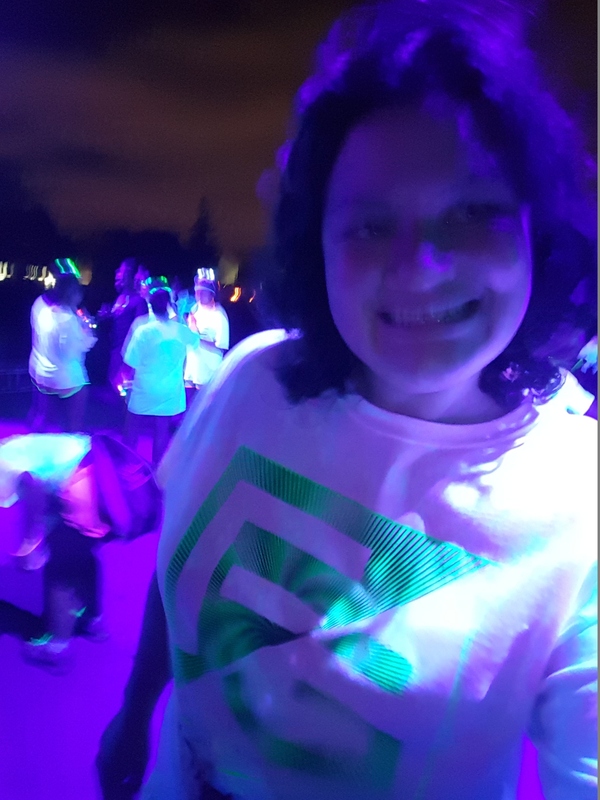 It felt great to be a part of something that helped other people! 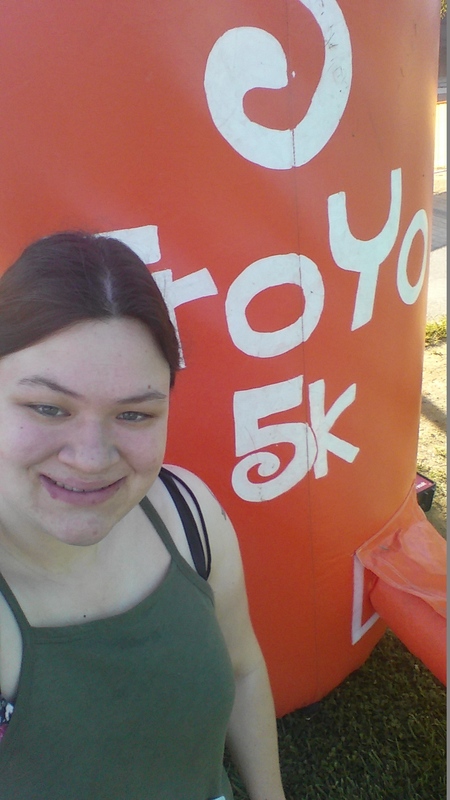 This was the first 5k I did by myself. 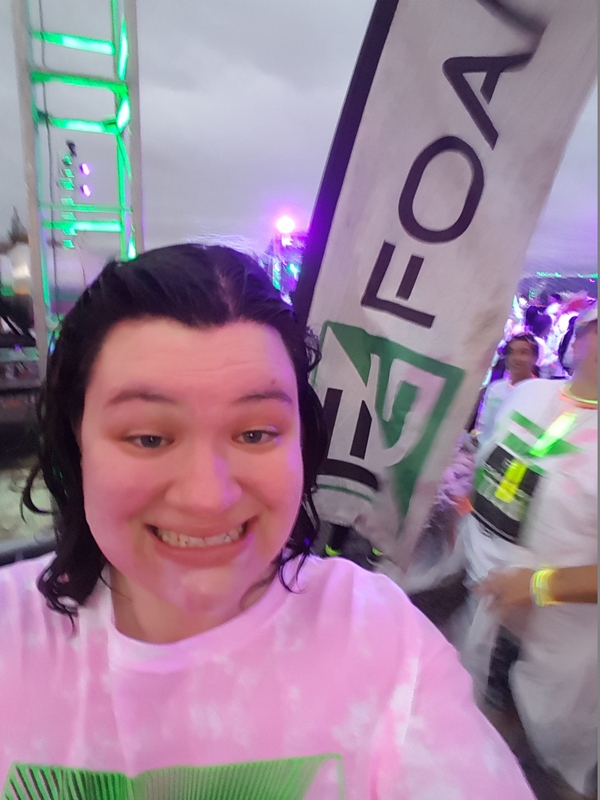 This was a simple race with nothing flashy like a DJ or bubbles but it was for a good cause. 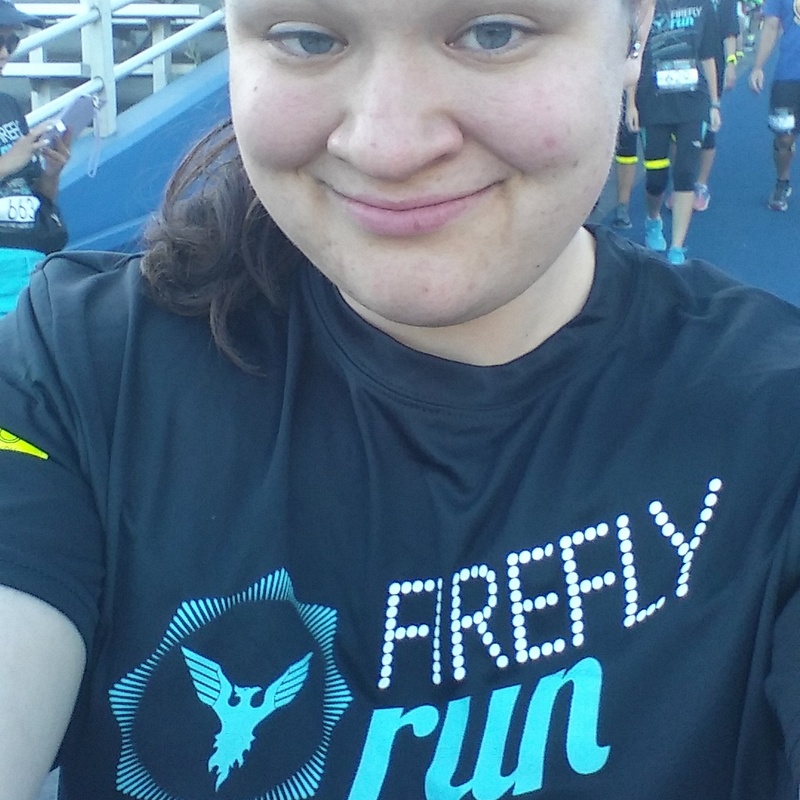 I felt really good when I finished this race I loved watching my time improve. 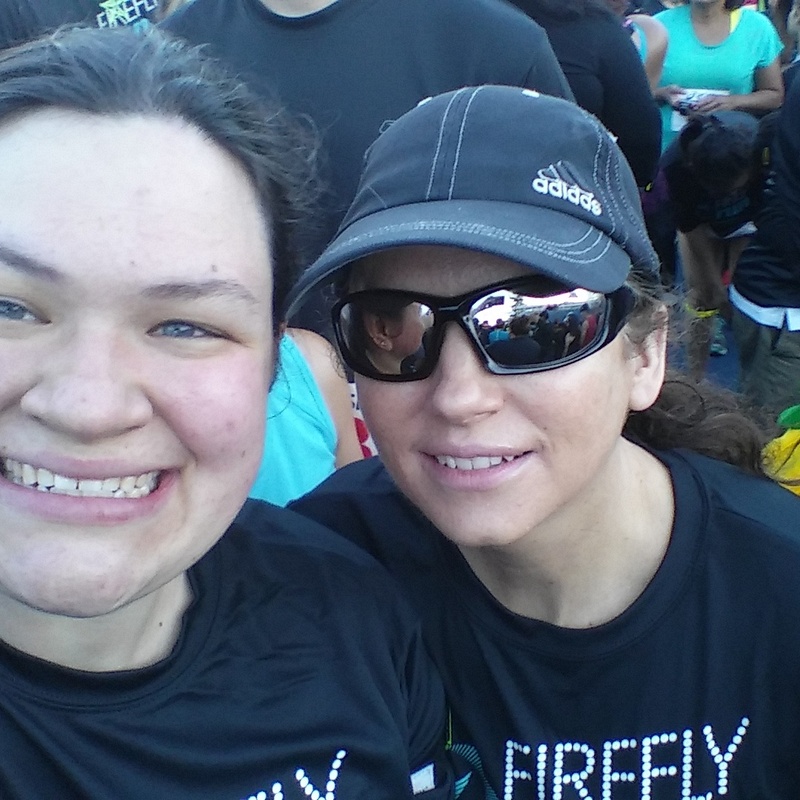 It was overall a really good race and I’m really glad I was part of it. 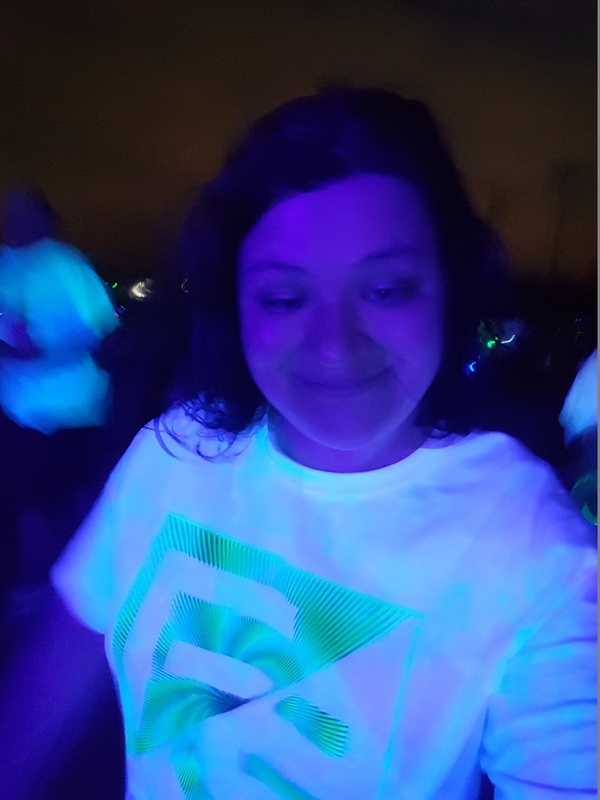 This was a nighttime race I did with my mom one week after the lighting the way 5k. 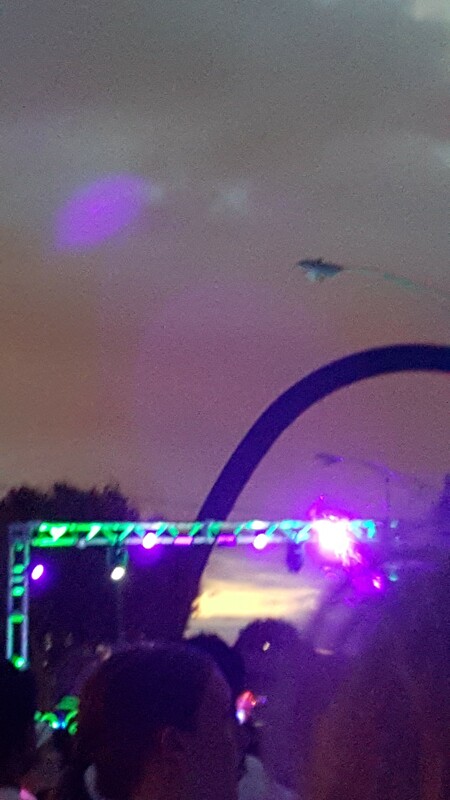 Streets were closed off for this race and it was pretty cool running in the road there were a lot of people dressed up in some really cool costumes. 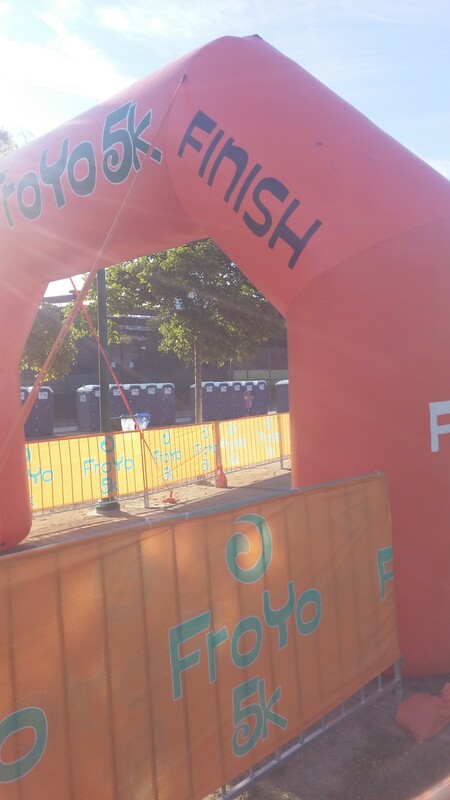 After this race everyone got a medal. 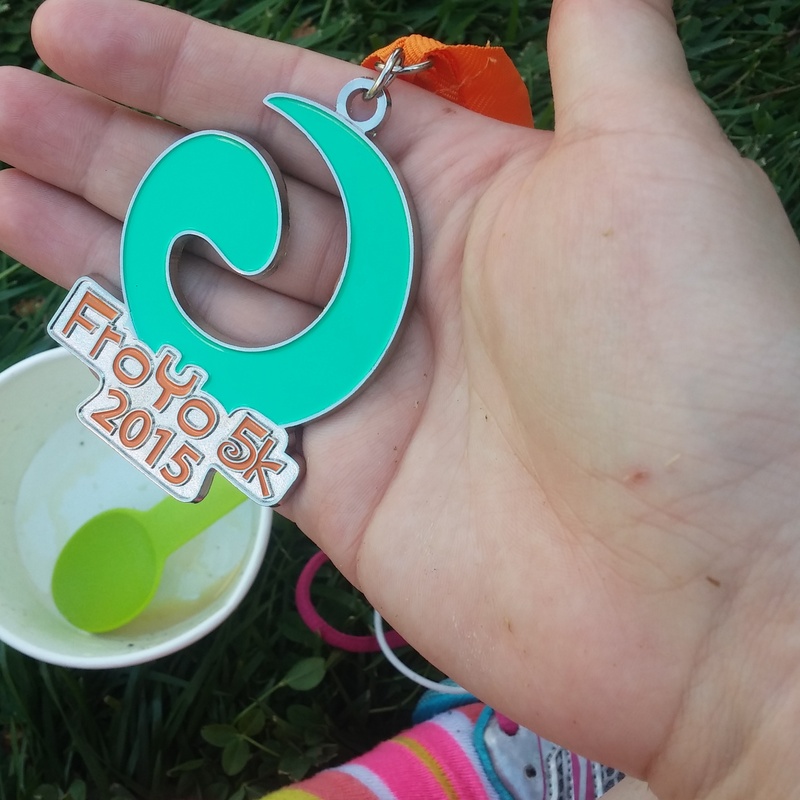 It was the first race I did where I got a medal at the end . 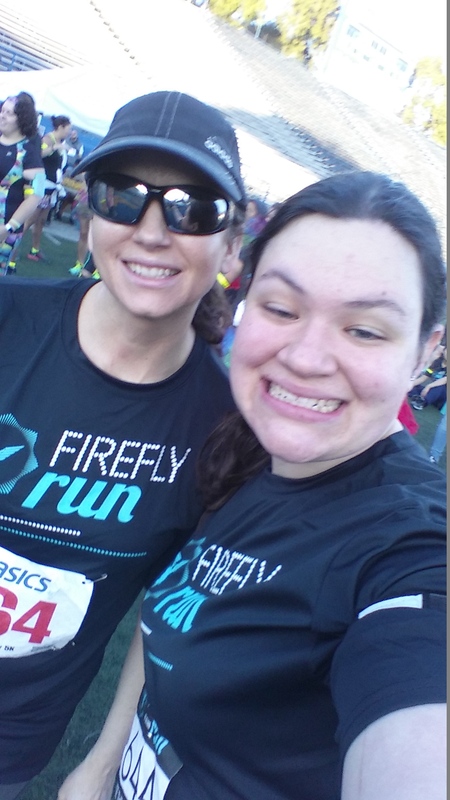 It was overall a really fun race and I enjoyed it a lot! 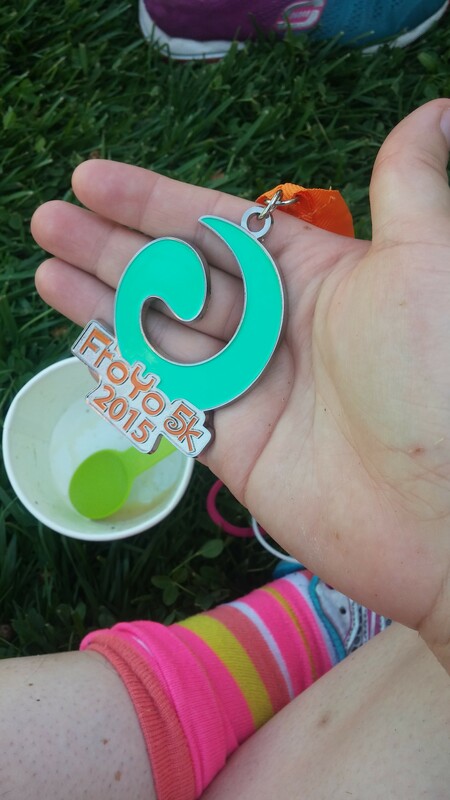 I’m a big lover of frozen yogurt and 5k’s so this was the perfect race for me! 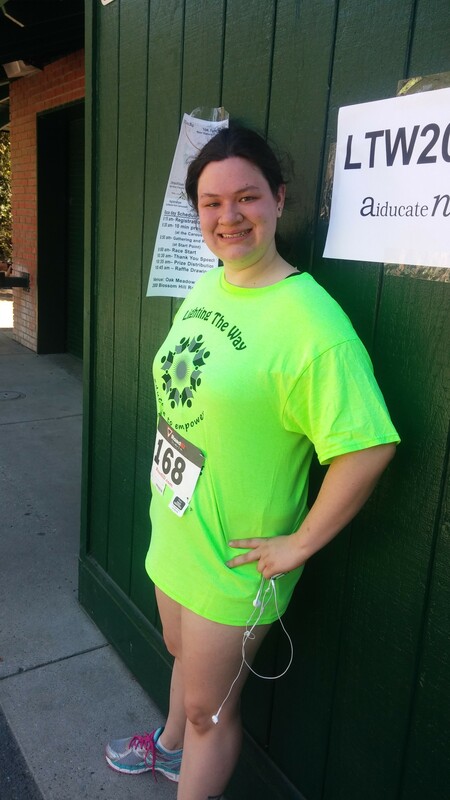 This was the 2nd race that I did by myself. 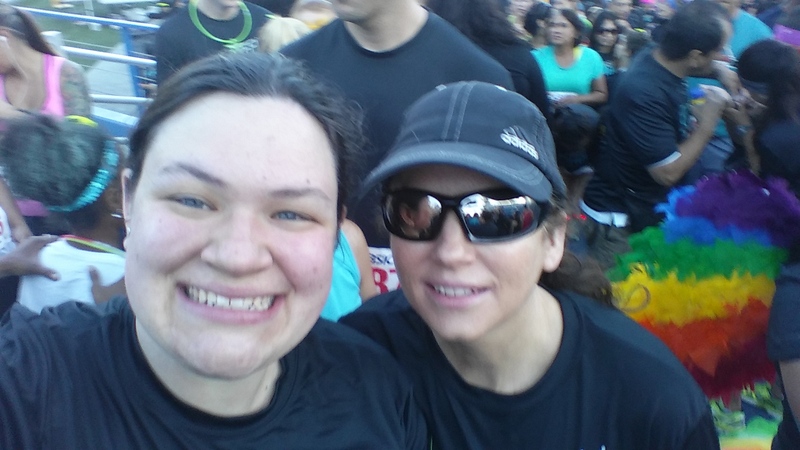 This race started and ended in a park but was run along the streets. 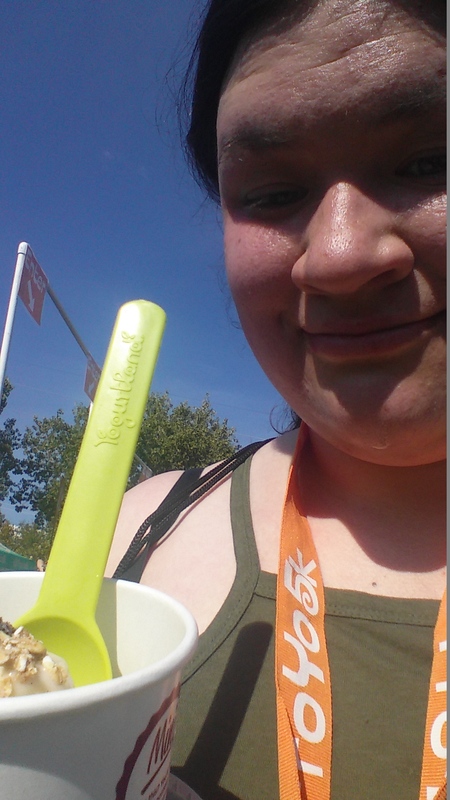 I had fun doing this race and at the end I got frozen yogurt and a medal! 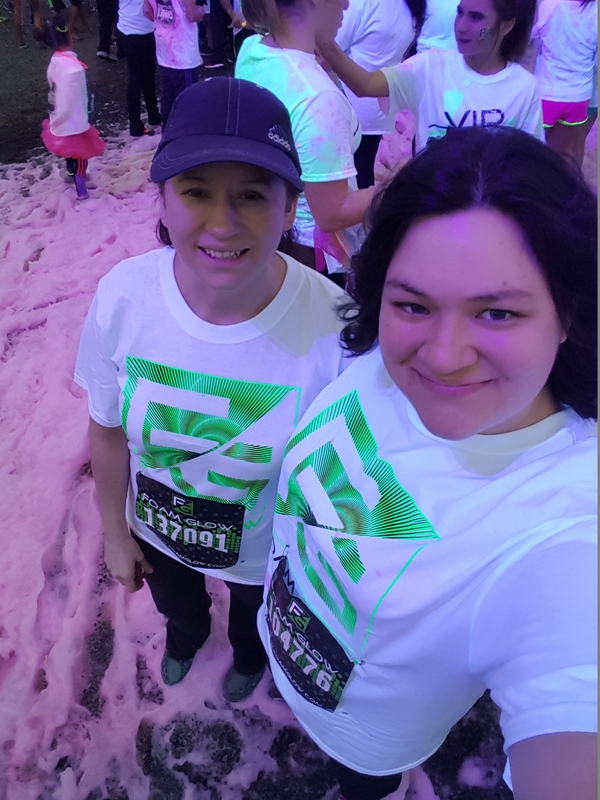 This race is like the bubble run but at night! 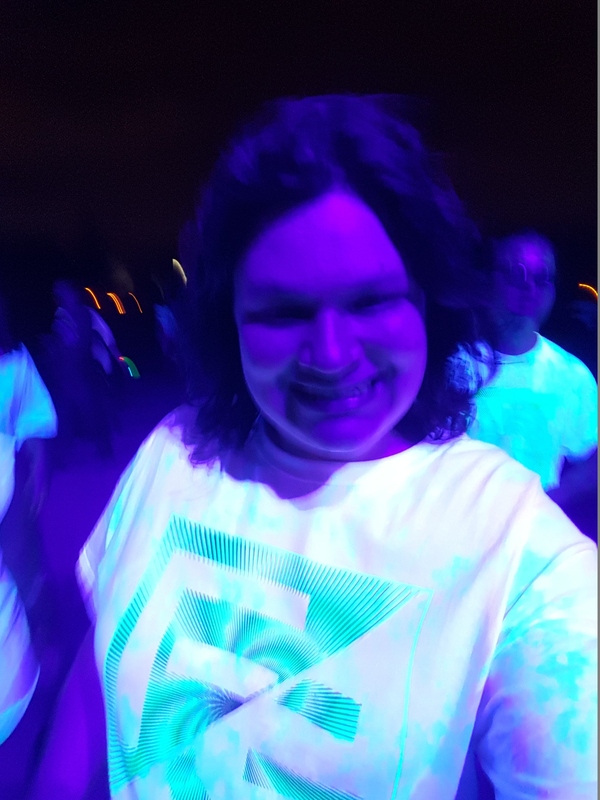 It was so cool to see everyone with glow in the dark rings, glasses, hats and more. 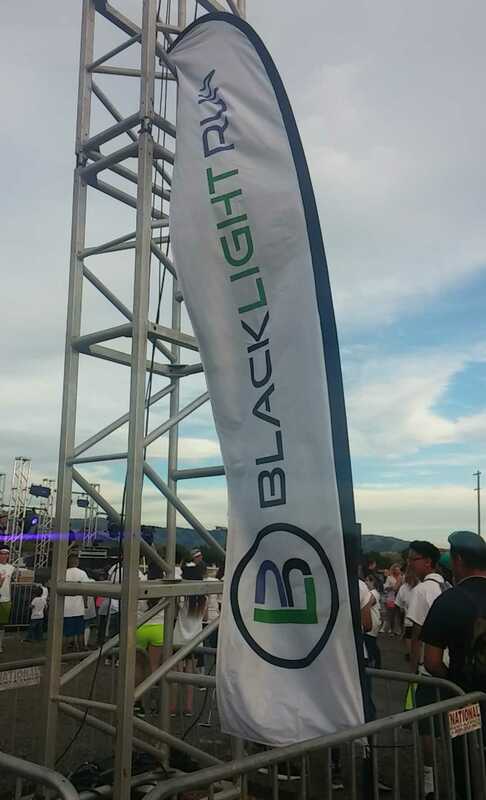 This race was held at the same place as the bubble run and the black light run so I knew the area pretty well. 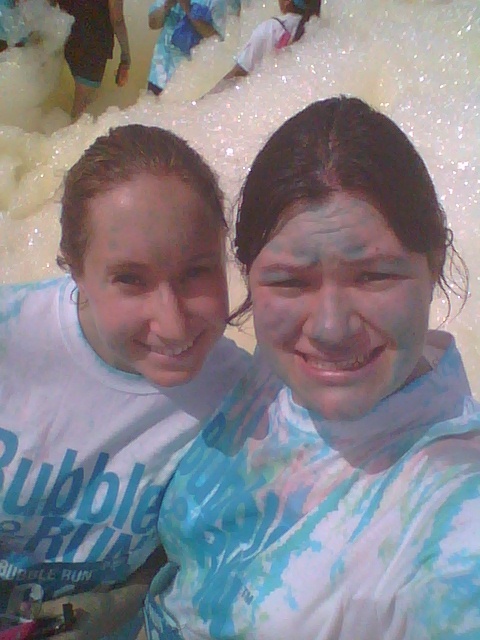 I had an awesome time running through the bubbles. 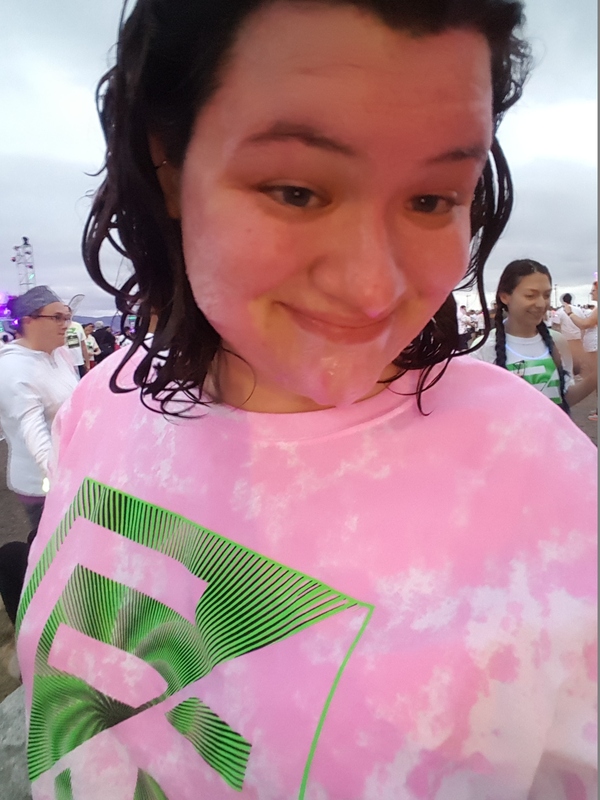 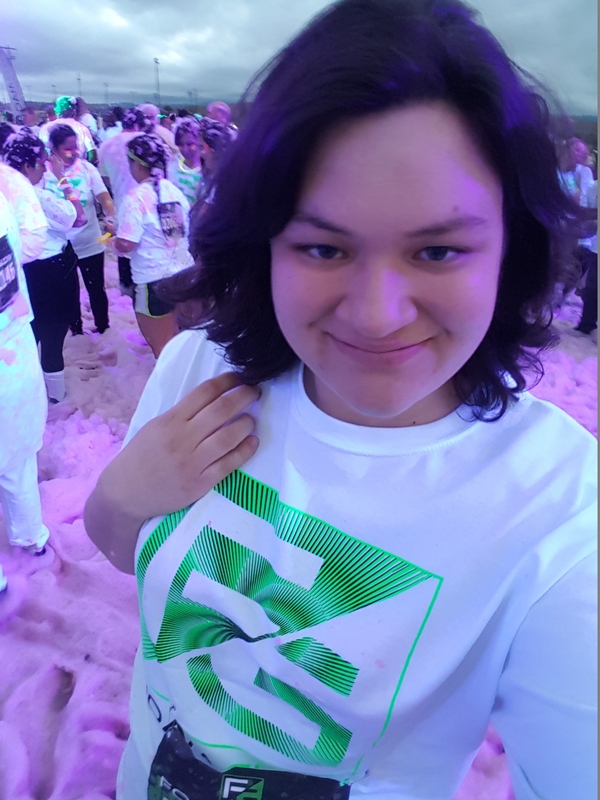 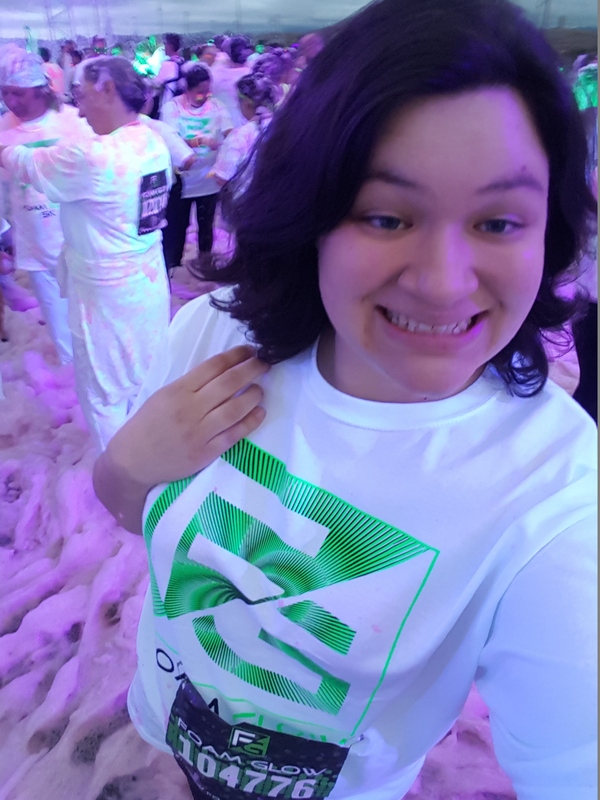 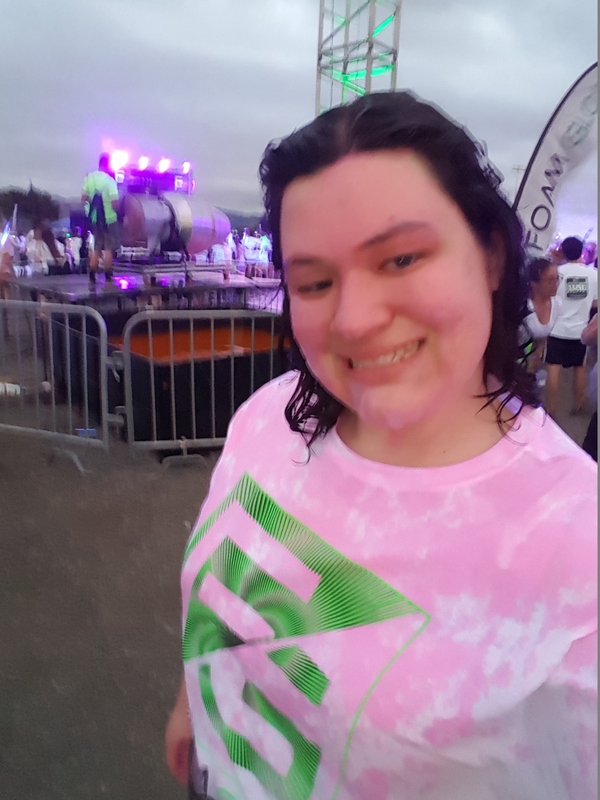 I took it pretty at this 5k walking most of the time but it was really fun to just relax and enjoy the awesome foam glow 5k!